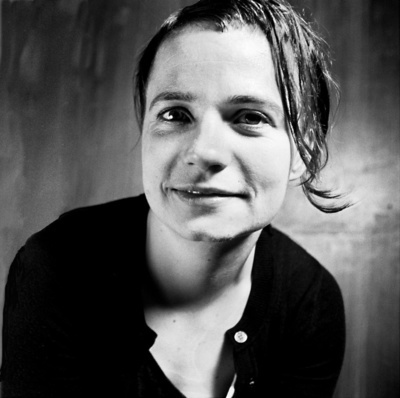 Savannah Knoop is a New York-based artist, writer, and filmmaker who has performed and exhibited at venues such as the Museum of Modern Art, the Whitney Museum, and the Institute of Contem- porary Art in Philadelphia. 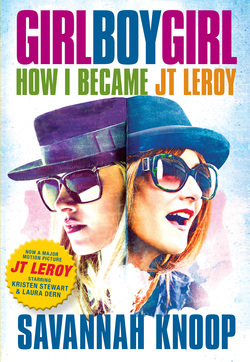 They adapted their memoir Girl Boy Girl: How I Became JT LeRoy into a feature-length film, co-written and directed by Justin Kelly, and starring Kristen Stewart, Laura Dern, Kelvin Harrison Jr., Jim Sturgess, and Diane Kruger. Girl Boy Girl is their first book. I had to relinquish control over how I represented myself and allow Laura to create me.